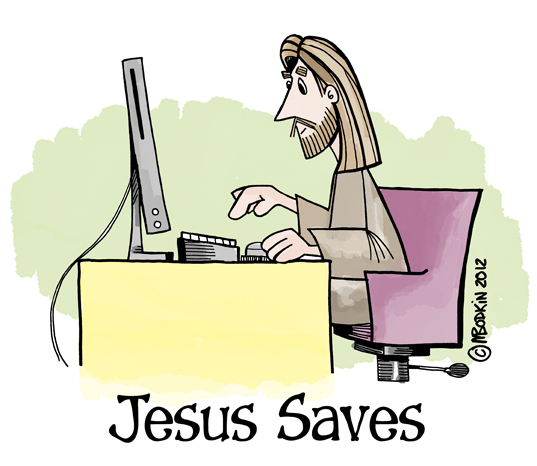 Second best cartoon in NY. Last weekend the New York Press Association held their annual Spring convention and 2013 Better Newspaper Contest. I’m pleased to be among Anton Community Newspaper’s winners. 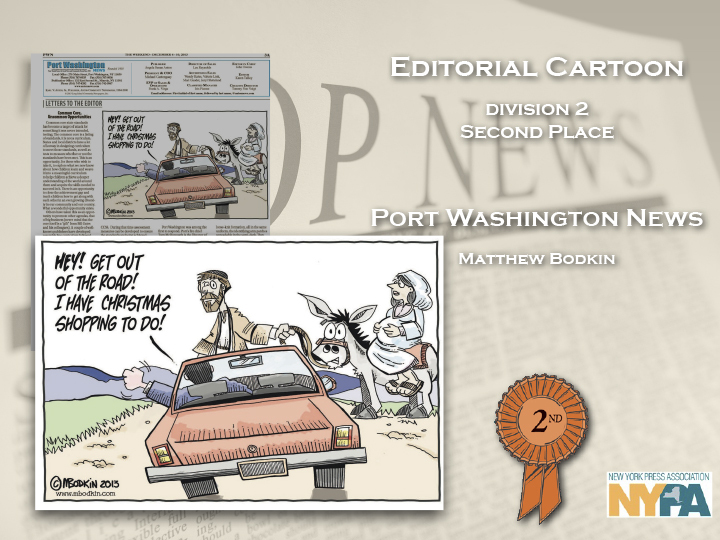 I placed second for editorial cartooning with this entry, which ran in the Port Washington News on the Dec. 6th 2013.